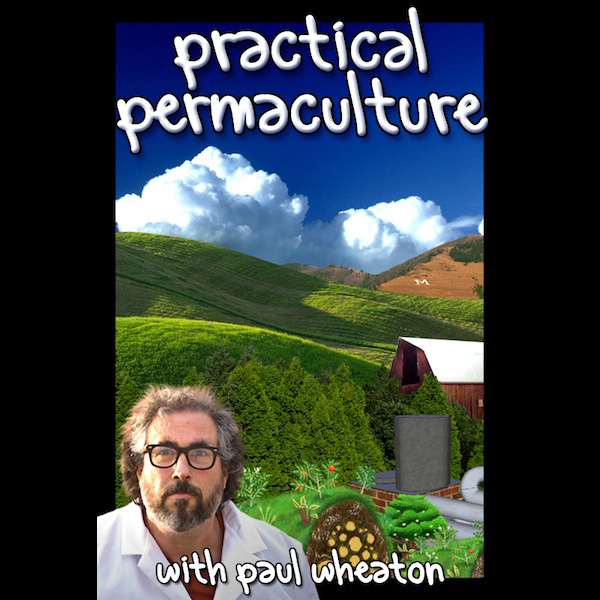 Sepp Holzer, the permaculture leader, in the USA – talking about his earliest discoveries as a boy genius! Sepp Holzer covers the use of rocks on steep slopes and thorns to protect from deer. Sepp Holzer also initiates an income model at the age of six!